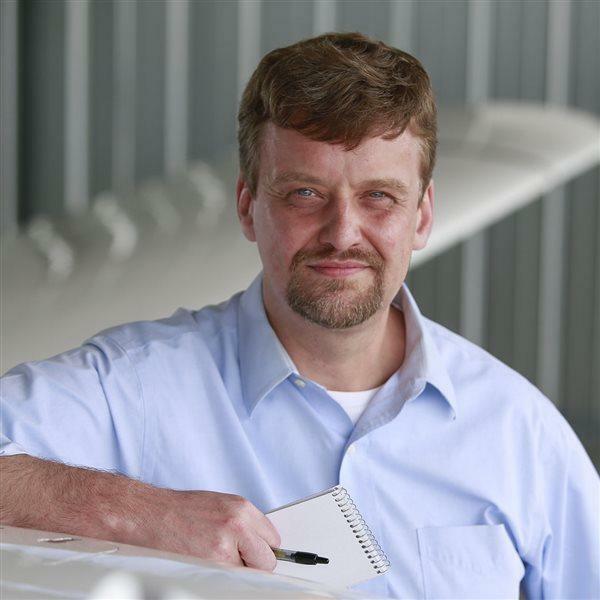 Cessna Aircraft Co. has created a training course for mechanics covering inspections of 100-series aircraft that are now included in the service manuals. Cessna Aircraft Co. has developed a training program for service technicians to support a far-reaching effort to identify and correct corrosion, fatigue, and cracks in high-time aircraft. The 40-hour training course in Wichita, Kan., is designed for mechanics, covering techniques for visual inspection, as well as ultrasound and other methods for visualizing airframe structures. The program is geared toward the massive fleet of 100-series aircraft built between 1946 and 1986. In December, Cessna announced pending updates to service manuals for 100- and 200-series aircraft. The FAA this month issued a direct-to-final-rule airworthiness directive (AD) requiring one-time inspection of the lower wing spar caps installed in Cessna 210, P210, and T210 models following reports of spar cap cracks in Australia and Canada. Inspections there revealed five aircraft with cracks in Australia, and one in Canada, according to the Cessna Pilots Association. For the 100-series fleet, several times larger than the estimated 3,000 to 4,000 Cessna 210 models in the active U.S. fleet, the new inspection requirements vary by model and total time. According to Cessna, there are about 47,000 100-series aircraft registered in the U.S. that are subject to the inspections, out of roughly 84,000 made prior to 1986. "Corrosion and fatigue are inevitable on any make and model of airframe with a high amount of hours. However, with early detection and proper maintenance, severity and effects can be minimized," said Beth Gamble, Cessna's principal airframe structure engineer. "The 100-series inspection requirements are very simple, and begin with a visual inspection that can be done quickly by a trained inspector during an annual inspection." An interactive presentation is available for download on the customer access portion of the Customer Service page of the Cessna website, and a short video explaining the inspection process is on Cessna's YouTube channel.